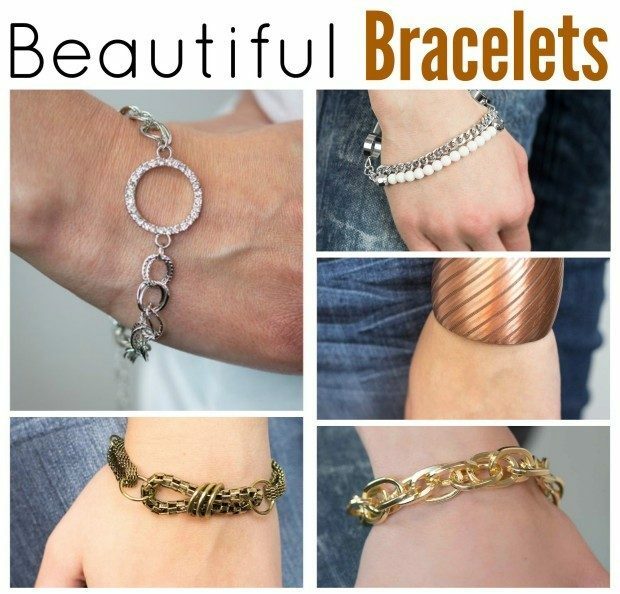 Looking for your new bracelets for your jewelry collection? We have a selection of Beautiful Bracelets for $5 for you! Strands of double-linked silver chain flank a circle of sparkling clear rhinestones. 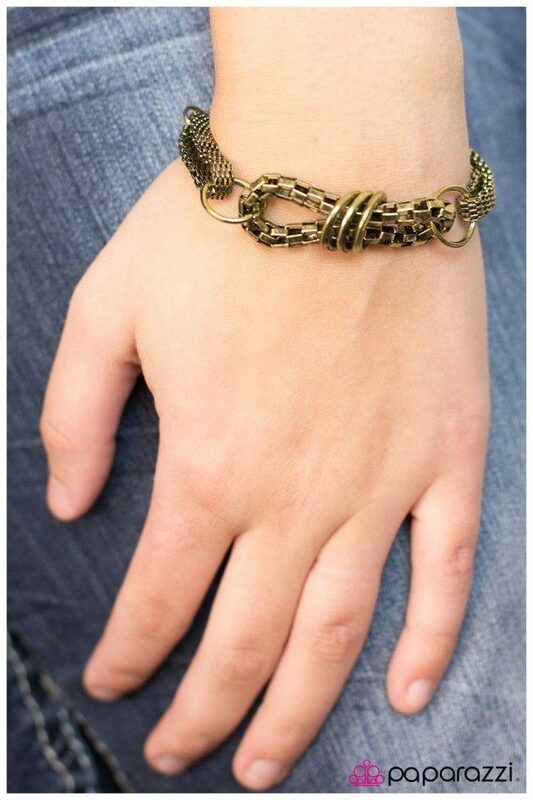 Alternating links are etched with texture, adding gorgeous light-catching detail to the design. Features an adjustable clasp closure. An arched silver bead is joined by a silver chain, two silver rings and white beads along a stretchy band. 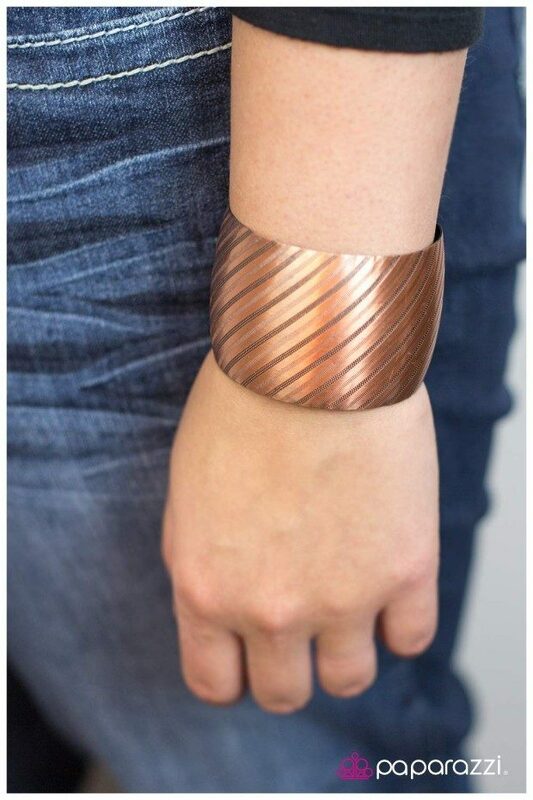 A thick copper cuff is etched with lines of shimmery texture for a gorgeous eye-catching look. A ring of rounded box chain is cinched into a figure eight by three brass rings. Two rings of mesh in a matching brass tone and complementary brass beads complete the design. Features an adjustable clasp closure. 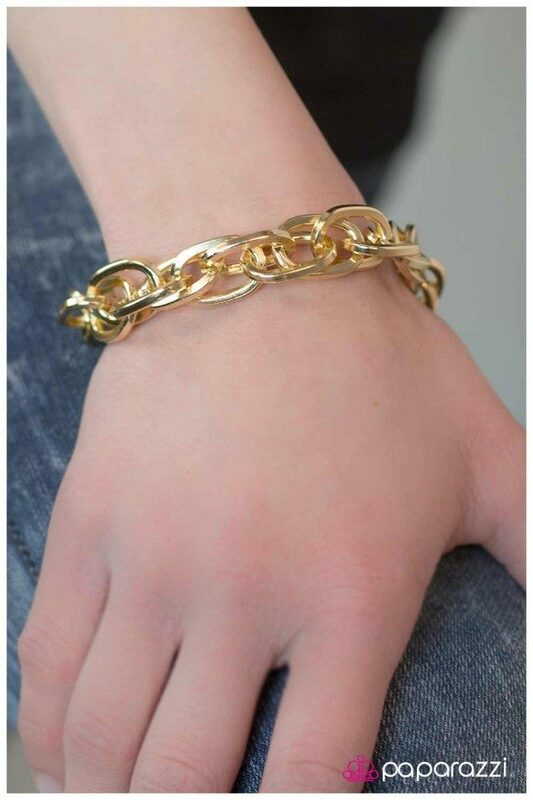 A strand of oversized double linked chain creates a simple, yet powerful industrial design. Features an adjustable clasp closure.